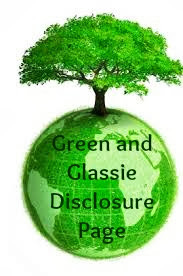 Green and Glassie: Today is National Friendship Day!! Today is National Friendship Day!! 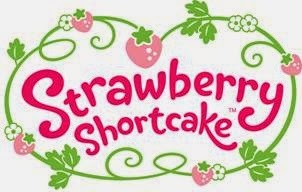 Sunday August 3rd is National Friendship Day and Strawberry Shortcake wants to help kids celebrate! 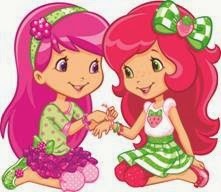 Share a picture of your favorite girl with her BFF on the Strawberry Shortcake Facebook page--facebook.com/StrawberryShortcake OR @berrybestbits on Instagram or Twitter, and Hashtag with #BerryBestFriend. When Dawn was 3 she turned her bedroom into a Strawberry Shortcake haven! She had everything Strawberry Shortcake with bright red carpet! When I think of her room it still brings a smile to my face 32 years later. To this day she still smiles when we mention Strawberry Shortcake - she has a special place in her heart for her.